The cause of a motor failure, semi-hermetic and hermetic refrigeration compressor failure can be attributed the three-phase power supply and refrigerant cycling. 3. Excessive or inadequate voltage supply: inadequate voltage can cause a smaller torque and locked rotor, and excessive voltage will cause the over current of the motor, thus producing heat. 4. Dynamic phase loss failure or phase voltage unbalance fault: three-phase voltage unbalance will bring serious current unbalance, increased zero sequence component, which may cause the motor heat. Refrigerant compression cycling fault will cause the motor to overheat or overload, the fault detection is heavily dependent on the PTC embedded in the motor and oil temperature PTC with varied rated response temperature. The fourth-generation refrigeration compressor protection module mainly improve the detection and protection for three-phase power supply failure. 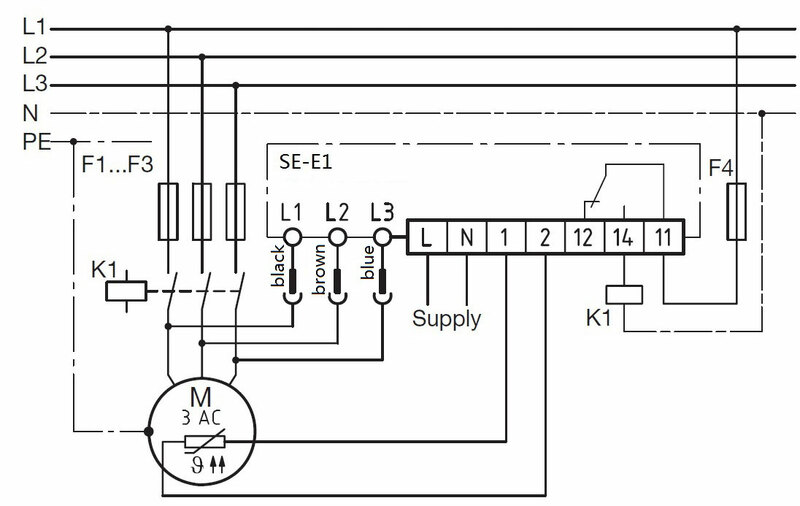 Diagram 1 is the wiring diagram of the third generation refrigeration compressor protection module. This is a motor protection module used in the BITZER screw compressor, its advantage includes the detection and protection of power supply static phase loss, phase inverse, and undervoltage, contactor contact fault, overheating and overload and high oil temperature caused by compression circulatory system. There is, however, an insufficient part which is made advantageous in the fourth generation compressor protection module. 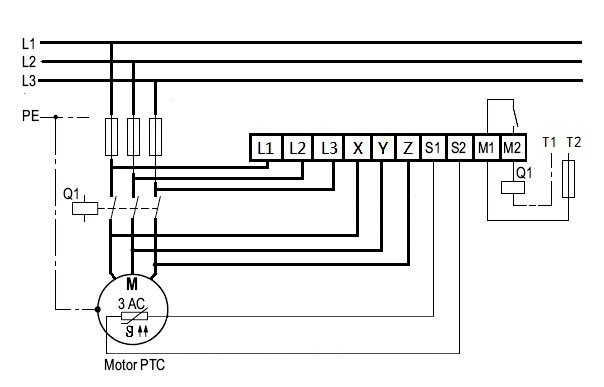 Diagram 2 is the fourth generation compressor protection module wiring diagram, with reference to figure 2, the protector from the voltage supply side directly into L1, L2, L3 and the load side of the x, y, z, one to 3 PTC thermistor, the Rtrip is generally 12K, Rreset is generally 3K, the terminal of T1 and T2 is the control voltage input port. 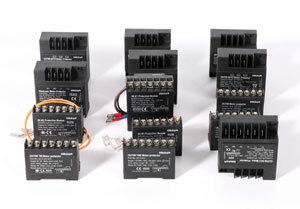 Advantage: As module working voltage is from power supply, the module can be detected and protected in real time. Hence, once supply voltage is applied, it can detect power system faults such as phase sequence, static phase loss, overvoltage or undervoltage, phase unbalance etc, unlike like the third generation protection module where detection only happens after the application of a power supply. As such, if inverse phase or loss phase occurs in the power system, it may also stop the motor after first letting the motor to reverse or locked rotor again. However short-time inversing running may lead to motor burnout. Due to the adaption of a three-phase main power in the fourth-generation protection module, it is applicable to different control voltages, such as 24V, 115V, 230V, etc. , and different distribution voltage.